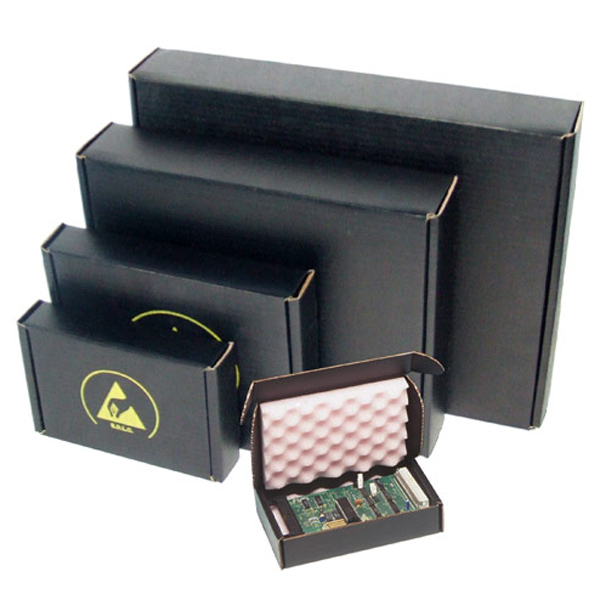 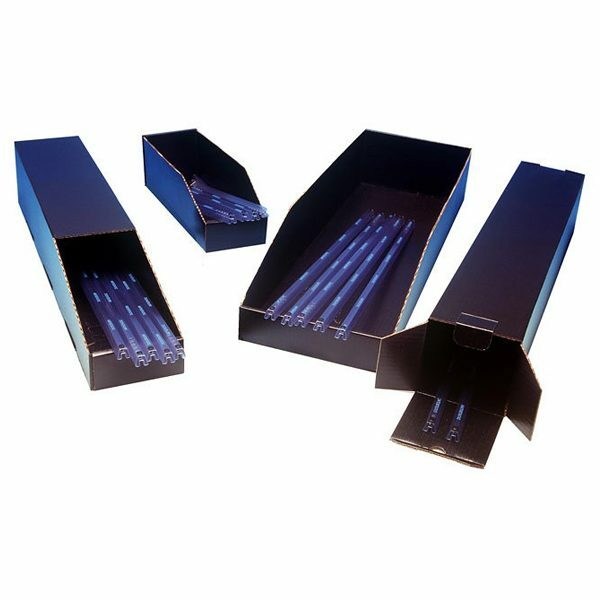 Made from conductive fibreboard, these Corstat bin boxes give static shielding and physical protection to its contents. Available in a wide range of standard sizes with the option of closed, open front, and fully open variants. This ensures that there is a suitable solution, regardless of application or the requirements of the items being stored, with full protection from harmful static charges as well as a high degree of physical protection too. 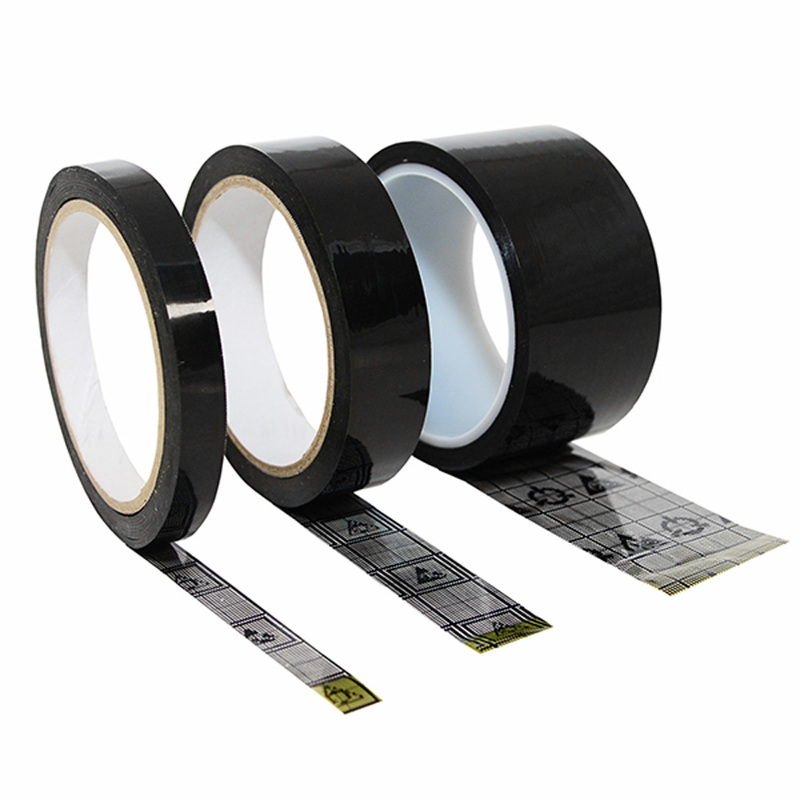 This self-adhesive, general purpose ESD Grid Tape is for use within the EPA. 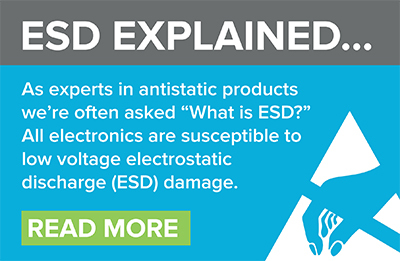 Manufactured from a silicone-free, low-residue polypropylene and coated with a static dissipative surface, it is ESD safe. 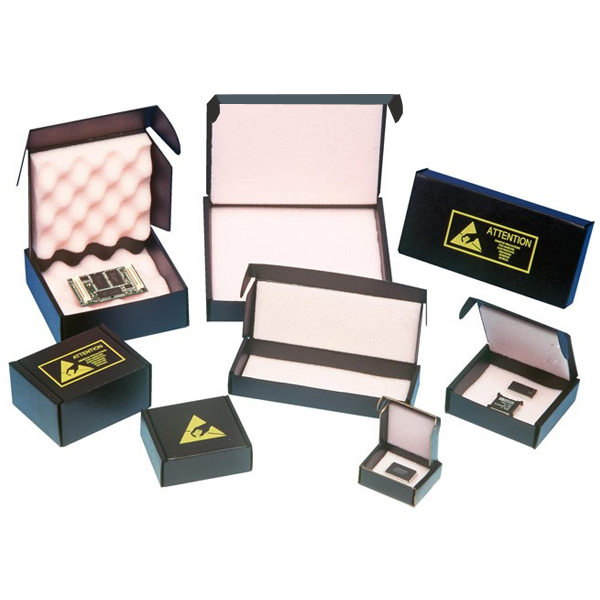 Fully printed with a grid pattern and the ESD caution logo for clarity. 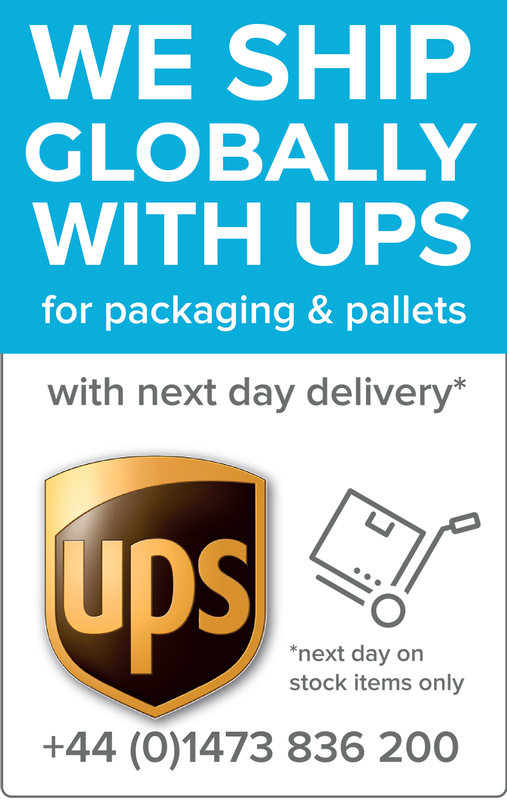 This product conforms to ES 61340-5-1/5-2.